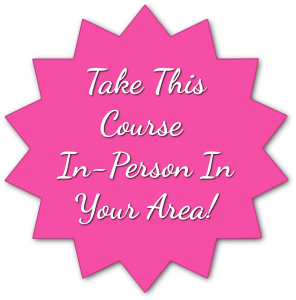 You can now take this course in-person in your area! Check out my Certified Facilitators for a location near you! Learn How To Use Your Intuition Today! Awaken Your Spirit is life changing and marks a pivotal point in the journey to on-going support from the other side! Take Awaken Your Spirit today from the comfort of your own home! Awaken Your Spirit is Carmel’s level one course that was created to lead others to discover the world of intuition and spirit! This course has helped hundreds of students over the years who then went on to use their intuition to help themselves and others. Finally, an online course that teaches you everything you’ll need to know to begin giving readings for yourself, family & friends. Powerful tools that can help cure those suffering with panic and anxiety, and can help you with fear of the unknown and creating balance in your life. This course is for everyone! Beginners will learn everything Carmel learned step by step along the way. Advanced students will be amazed at the amount of new knowledge they will gain. There are so many new tools that you will learn to help enhance your life and your readings. Take Awaken Your Spirit if you are saying yes to any of these questions. Do you often feel like you know things or sense them and they come true? Have you had premonitions or dreams about the future or the past? Are you suffering with mild or severe panic & anxiety attacks? Do you wish to know how to understand the other side and communicate with guides, angels and loved ones? Do you feel like their is something missing in your life and your lost? 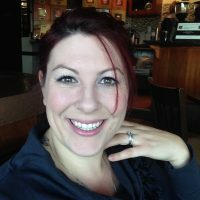 Feel like you would like to know how to give a reading to someone else either professionally or casually? Ready to claim your birthright? Your sixth sense? Taking you step by step through the journey. Your training materials are yours forever. Plus you can retake it for free. Find an In-Person Course in Your Area! 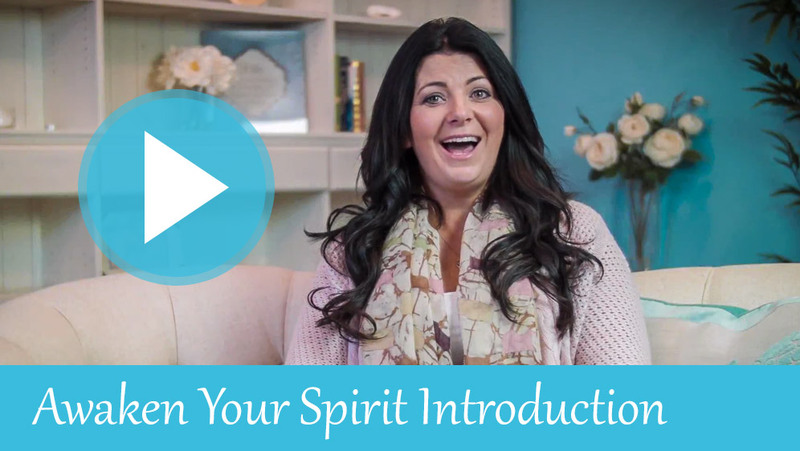 When I first signed up for Awaken Your Spirit, I was not to sure what to expect. I was very uneasy and did not know how to "handle" or "explain" the things that were unexplainable that seem to be happening around me. I knew one thing and that was these things were happening for a reason and I needed someone who knew what they were talking about and to help me control all the anxiety I would experience for no reason at all. Carmel not only explained everything about her anxiety and why it wax happening. She gave me tools that I needed to to gain control of my life. 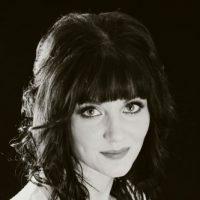 She taught me in Awaken Your Spirit how to ground myself and how that in itself makes a huge difference, how to psychically protect myself and why its important. And the most important she taught me was not to be afraid because spirit comes in love and wants to send you messages to help you NOT scare you. Awaken Your Spirit was, and is still the best course I have taken. I use the tools carmel taught me in everyday life, I use my intuition now to feel out if I should or shouldn't do something or trust someone and just to make everyday choices. I have since taken the knowledge she gave to do psychic readings for other people to help guide them, something I never would have dreamed of and now comes so easily. Carmel is the real deal and KNOWS what she is talking about. If your looking to grow and develop psychically, this is the course for you! She covers all the bases and answers all the questions you may have. I highly recommend this course for everyone! I have taken Carmel's Awaken Your Spirit Course, and it has opened a whole new way of life for me. Not only am I better attuned to Spirit, but I also have peace within myself and life. I no longer suffer from migraines the way I used to, and have a peace within myself and life. Anyone, whether they want to be a professional Medium or Psychic, or not, should take this course! It will open so much within your life and heart. I think if I had to pick one thing that helped me from taking this course, it would be hard to pin only one point down. Perhaps knowing I'm not crazy and there are so many great, tools available to use. I would highly recommend this course to anyone wanting to start learning more about Spirit and how they can help and assist you with your life. Online access to 7 instructional video’s with Carmel. And 3 Additional Exercises. Watch as Carmel takes you though discovering your intuition step by step. Actual footage from Carmel’s last in person Awaken Your Spirit course. Watch and listen as Carmel teaches her last Awaken Your Spirit class..learn just like you do in person! Learn what your Chakra’s are and how to open, close and balance them. Learn why this is so important and how you use this tool to help you connect. Open and Close Chakras audio clips included. Give a reading to others. Learn how to make your own oracle cards, and give a detailed reading. One that takes you to meet your Spirit Guide and your loved ones who’ve crossed. You can listen over the Internet, and/or download them. Once a Student, always a Student! 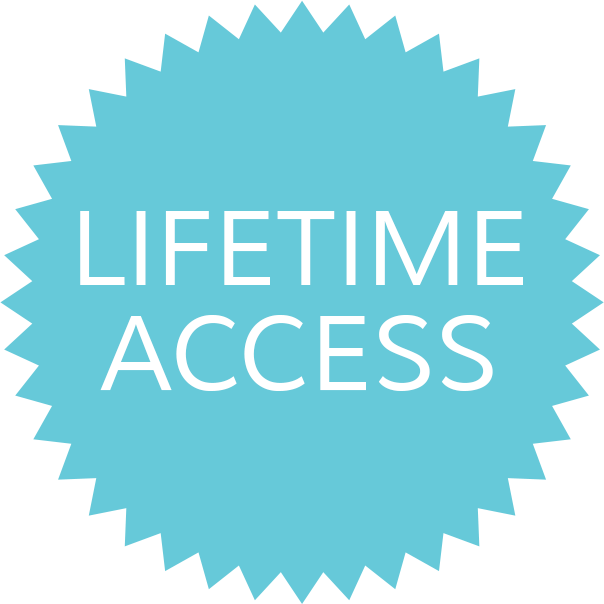 As a paid registrant to Awaken Your Spirit, you’ll have round-the-clock unlimited access to the course. Plus as one of Carmel’s Level One Online Course Students, you’ll receive additional first priority registration to Carmel’s Level 2 and Level 3 course. along with several yearly unannounced private chat sessions with Carmel. Nicely formatted, easy-to-read downloadable PDF (Adobe Acrobat) files containing an “Executive Summary” of each Class, PLUS a Worksheet to keep you on track. Will this self-guided online course really teach me what I need to know to communicate with the other side? YES! Carmel has used the same information in this course to teach hundreds of students over the years. Most of those students have gone to either be practitioners or used the knowledge they learned to change their own lives. All the lessons taught by Carmel in person are outlined in this course. Nothing was missed. You will receive a confirmation email once you register and your payment has been verified. The email will contain you login name and password. Will those who are advanced taking course, benefit from this class? YES! Carmel reviews her journey, and the tools, methods, manners that she learned, to help any level psychic or medium with their journey. Little things that will help improve your readings, or professional self. YES! 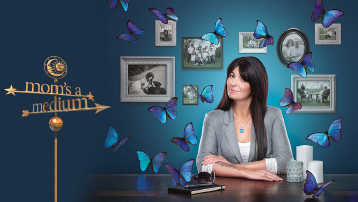 You can know absolutely nothing about the other side and move through this course gaining a ton of knowledge about how Spirits, Guides, Angels and loved ones communicate. How to use your intuition and just what steps you can take to be more open to messages. Start with Level 1 Today!